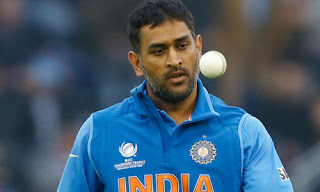 Australian Cricket Team Captain Ricky Ponting under whose Captaincy Australia won last two World Cups has said that India and South Africa are two strong teams in the World Cup 2011. After Reaching Bangalore for World Cup Ricky Ponting done Press conference in which he said this time Australia is not called Favourites for World Cup by many people but we don't care about it. He said according to me no team is Favourite in the World Cup however South Africa and India are two strong teams. Australia Captain also said that Sri Lanka is a strong team when it plays in home conditions while Pakistan is also capable of doing an upset anytime.